Lily Harvey | Welcome to Lily's Coaching Blog! Blessings for those desire success, take action and never give up! Welcome to Lily’s Blessing Page as your first step to a greater success! So, please COUNT OUR BLESSINGS and WRITE DOWN OUR BLESSING to Our World where WE ALL IN IT. TOGETHER, WE have been ALL ALONG…WE WILL HAVE OUR DESIRED WORLD OF PEACE, LOVE, GREEN ABUNDANCE AND WEALTH. Visit Pages under Dove Global, to find products, services or programs may change someone’s life. You own them a favor to send Dove Global to them! I am very thankful that I am enlightened to write these words of truth to share with you, and very thankful that over the 26 years my company comes thus far and has picked the most effective solutions of our time to help those seek a best and fastest way to arrive to their success, incl. busy professionals, owners of business and leaders of organizations. I look forward to meeting you at Dove Global! 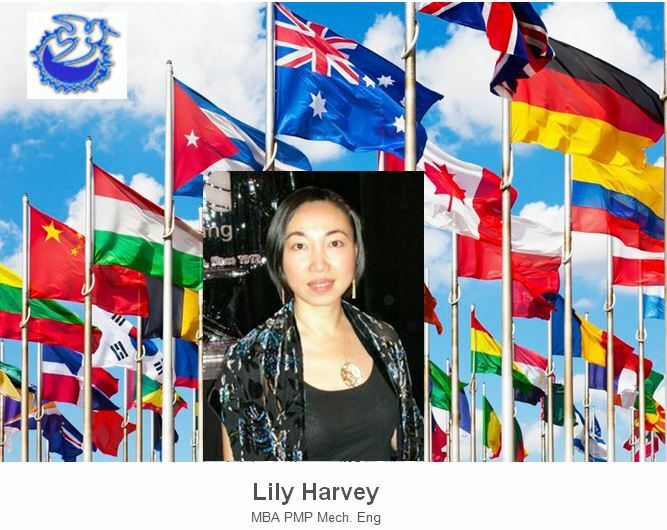 – Lily Harvey MBA, PMP, Mech. Eng.